The eighth highest mountain in the world with the 8163meters altitude, Manaslu trek is one of the most famous and adventurous treks in Nepal. Manaslu trek, a new trekking destination is getting more popular due to its sensational mountain’s vistas, breathtaking beautiful Larke La Pass with its 5160 meters altitude, mix of Gurung and Tibetan traditional villages and its beautiful Tibetan Buddhist monasteries, biological diversity, fascinating cultures, amazing landscapes, spanning altitude from 600 to 5500meters, and many more. This legendary Manaslu trek offers spectacular views of the Himalayas including Manaslu (8163m), Himalchuli (7,893m), Ganesh Himal, Annapurna range, Shringi (7,187m), Ngadi Chuli (7,879m) and other peaks. Trekking through the beautifully varied landscapes and encountering with the several flora and faunas on the way will make trekkers feel that as if they are through the most beautiful scene they have ever seen. Besides this amazing view, this trek also allows you to explore Larkya La Pass, one of the most dramatic passes which expose astounding views of the mountains. For most of the international trekker, it is a among the most chosen trekking destination in Manaslu region of Nepal, where they prefer to explore the perfect combination of rich cultural heritage, rich mountain biological diversity, spectacular beauty along the way with incredible views of the Himalaya Manaslu, incomparable Himalayan beauty and kindly Himalayas people. 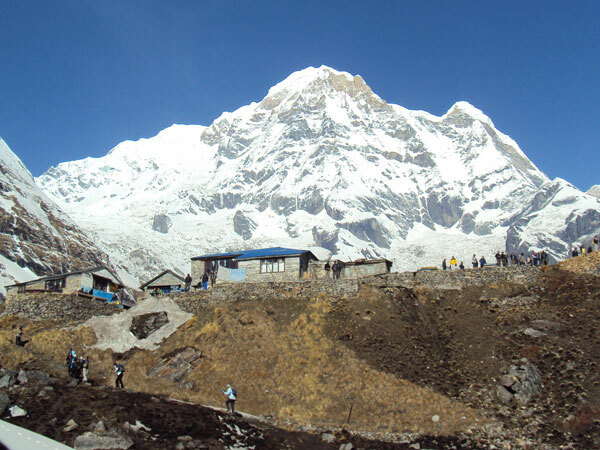 The major attractions of Manaslu trek! 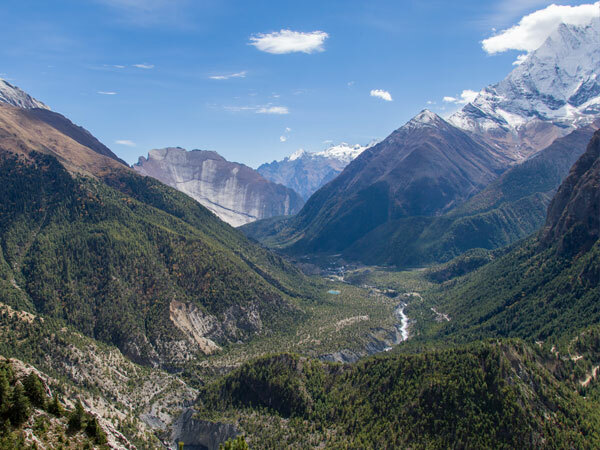 Although the Manaslu Trek is a remote and off-the-beaten-path as compared to the other well-known trekking destination of Nepal, it offers the fabulous experience of adventurous trekking journey with the scenic beauty of the Himalayan region. 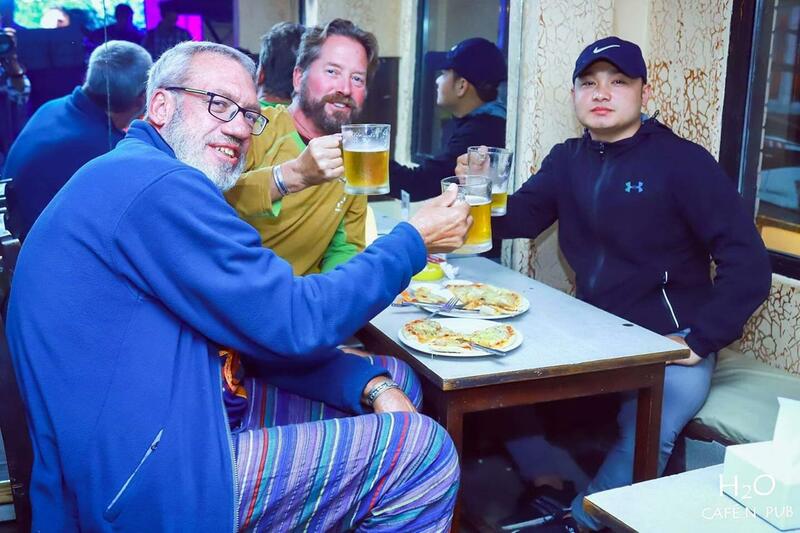 The prosperous cultural experience is another major attraction of this trek where trekkers will get an expectational opportunity to get involved with the Tibetan Buddhist Culture and learn holy education. As the Mansalu region in Nepal is enrich in the several monasteries (the largest monastery Mu Gompa (3700meter), Buddhist Gumbas, Stupas, and many more. 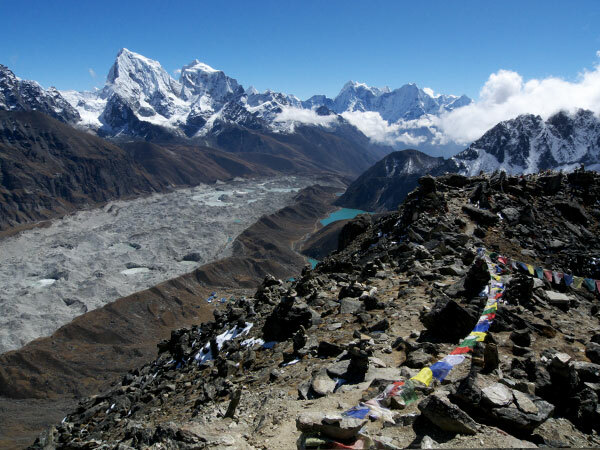 The trekking trail will also take to Tsum, the hidden valley where trekkers also get chances to experience a pure and original culture of the people. All over the world, Manaslu trek is becoming one of the most favorite trekking destinations due to its combination of the highest mountains and the thrilling trekking route with remote lifestyle. Exploring a diverse range of ecosystem, the local folks of the local inhabitants and their unique Tibetan like culture along with awesome mountains scenery is really an amazing experience that one has in their life. The trekking trail of Manaslu in Nepal! The Manaslu trek is also known as the “Mountain of the spirit”, which name derive from the Sanskrit word Manasa, implies “intellect” or “soul”. This amazing mountain was climbed by Toshio Imanishi and Gyalzen Norbu, Japanese excursion members for the first time on Manaslu on 9 May 1959. That is why some British consider that Manaslu has always been a Japanese mountain. 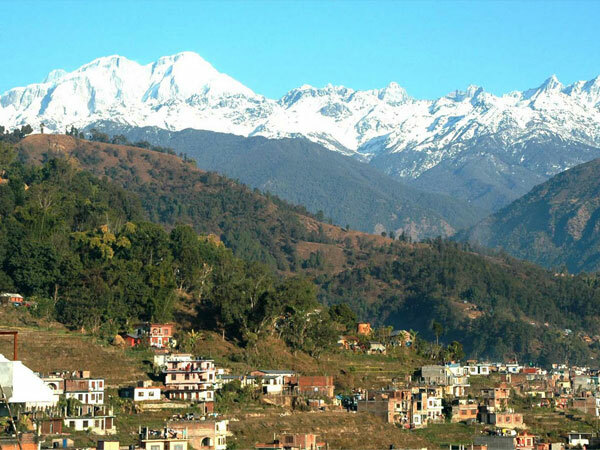 It is also regarded as an enthralling trekking mountain and extremely rich in natural beauty and cultural heritage. The legendary Manaslu Trek begins with the most classical and pristine undiscovered routes of Manaslu region with the grandeur of the spectacular Himalayas ranges and appealing natural beauty of the out-of-the-way area. 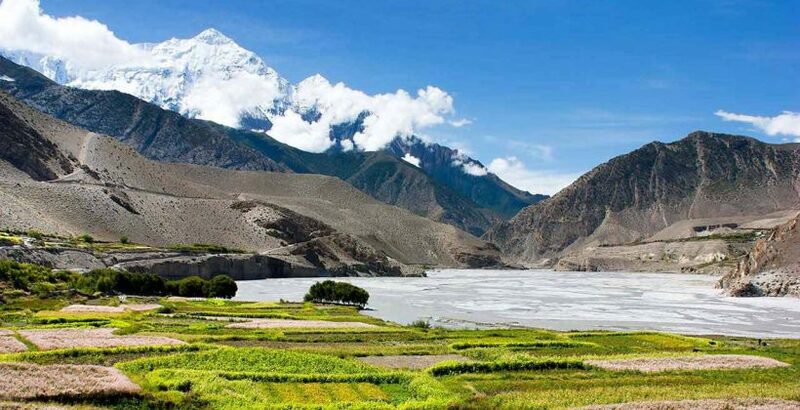 This noteworthy trekking trail of Manaslu trek will follow spectacular Bhudi Gandaki River by exploring the small pretty Buddhist villages, thundering rivers with striking scenery of snow peaks, high passes, a variety of rare flora and fauna, a beautiful dense forest of rhododendron, which is really worth wonder to visit. The trekking trail of Manaslu trek begins with the low altitude, it’s around 700m we will follow the unbelievable landscapes with varied countryside and lush forest to astonishing high-altitude sceneries. 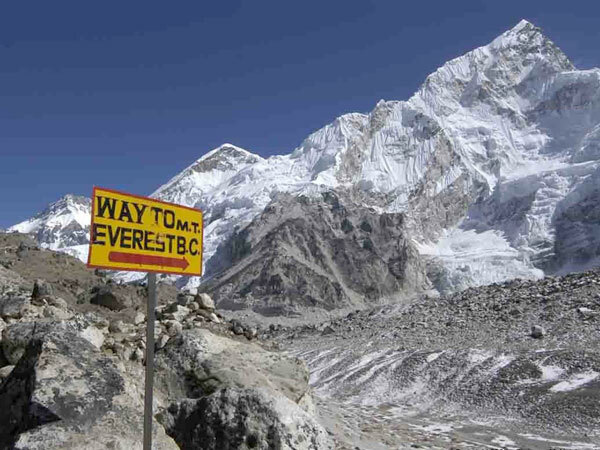 The trail goes near to Manaslu, you will also explore outstanding huge glaciers on the way and finally reach to Manaslu. 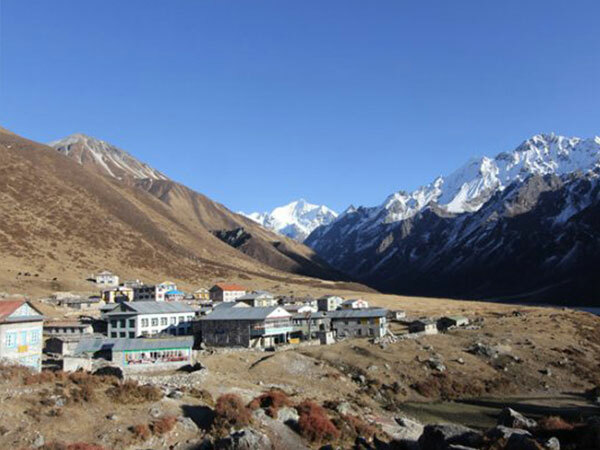 Manaslu will offer you breathtaking mountain views and its vicinity. After exploration of Manaslu, we will return back to Kathmandu by following the different route.